Castle Crags is open for camping year round. Day use hours are from Sunrise to Sunset. Self-Registration is Required. Ranger on Patrol will verify. Majestic Castle Crags have inspired enduring myths and legends. More than 170 million years old, these 6000-feet tall granite spires in the Castle Crags Wilderness border the northwestern edge of Castle Crags State Park. 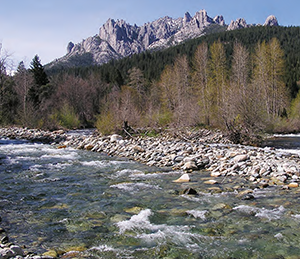 Castle Crags State Park offers a variety of camping, picnicking, hiking, and fishing opportunities. 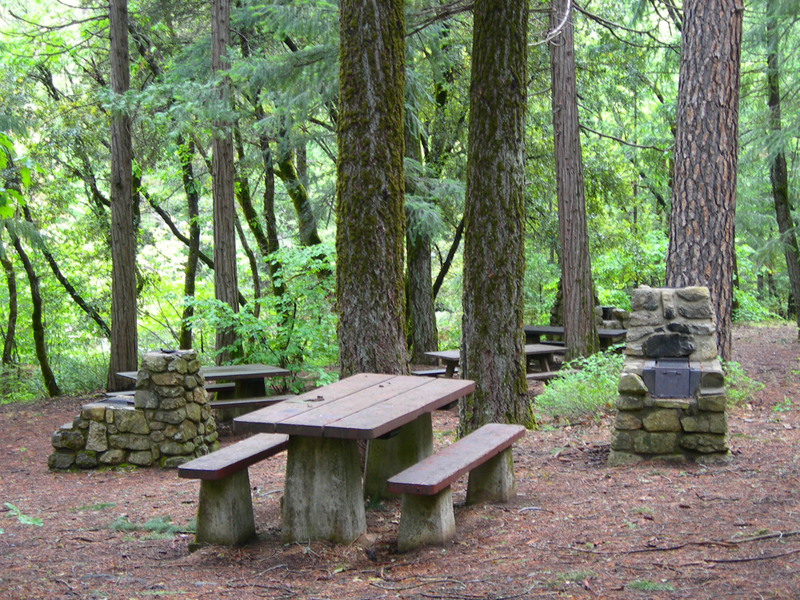 The park has 76 developed campsites that are each equipped with a picnic table, food locker, and a fire ring. 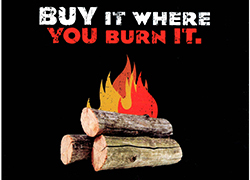 Flush toilets, showers, and drinking water are available near each campsite. Picnic sites are located along the Sacramento River and at the awe-inspiring Vista Point. 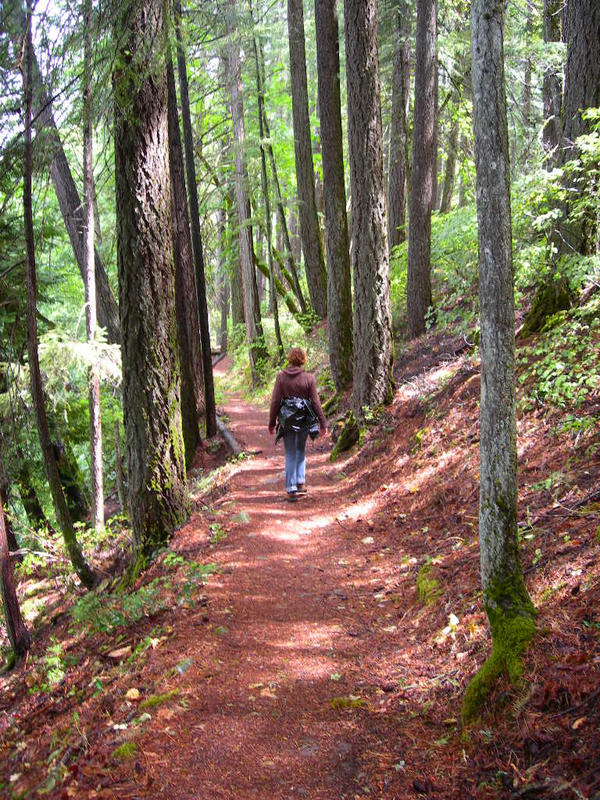 With 28 miles of hiking trails, everyone can enjoy a mild stroll or an invigorating adventure. From the Vista Point parking area, a quarter mile accessible trail leads visitors to Vista Point where there are dramatic views of Castle Crags, Mount Shasta, and nearby Grays Rocks. 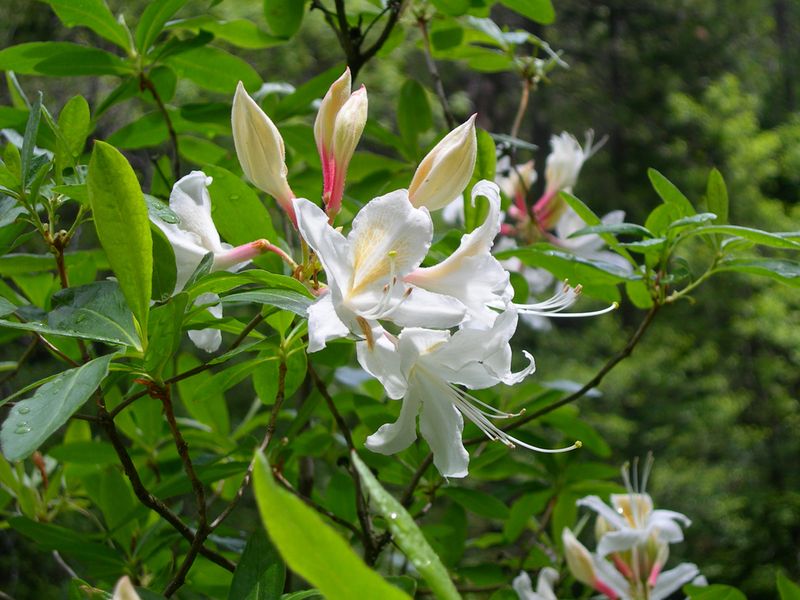 Gentle and shaded, the mile long Root Creek Trail guides hikers along an accessible path to a year round flowing creek. The most popular and challenging route is the Crags Trail which leads adventures to the base of Castle Dome where the views are simply breathtaking. The Pacific Crest Trail winds through the Park as well. Castle Crags State Park is often a respite for the weary hikers of this 2,650 mile trek from Mexico to Canada. The Sacramento River flows through the park and has several access points that allow for fishing and hiking. Facilities at Riverside include camping and picnicking sites as well the famed pedestrian suspension bridge that crosses the Sacramento River. Please note that dogs are not allowed on hiking trails. 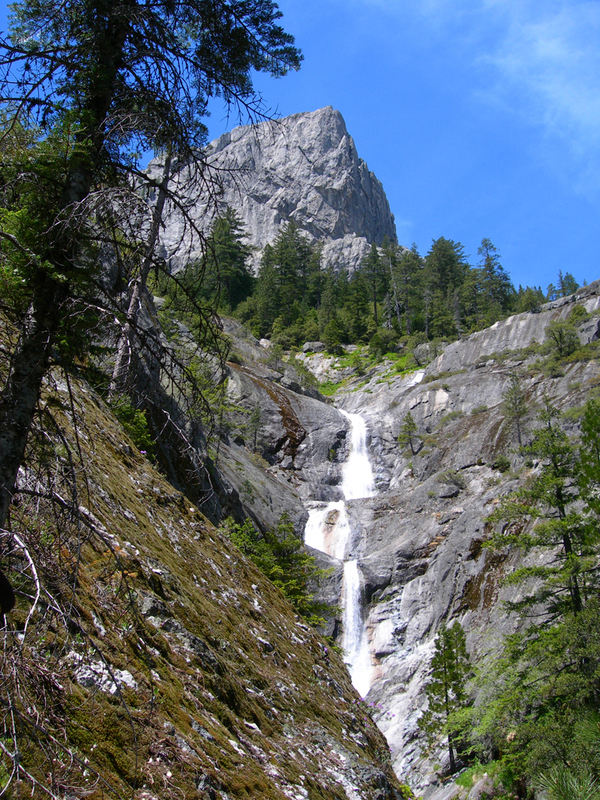 Castle Crags State Park is an excellent place to use as home base to experience Shasta and Siskiyou Counties. The park is 14 miles south of the City of Mount Shasta, 6 miles south of historic Dunsmuir and 21 miles north of Shasta Lake. 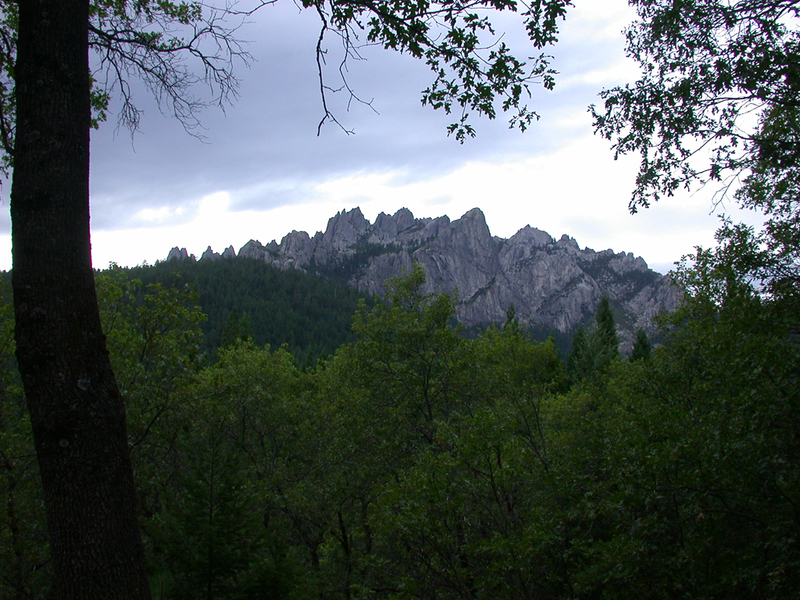 Castle Crags State Park is located 6 miles south of Dunsmuir or 48 miles north of Redding along I-5; exit 724. Few of California’s State parks display impressive monoliths adorned like a castle with towering spires and few permit rock climbing. Castle Crags State Park is an exception. The scenic beauty is best enjoyed from a distant vantage point where one can see the range of surrounding landforms. The monolith and its surroundings are a microcosm of the Klamath Mountains where many such monoliths intrude and stitch together a crazy quilt of much older rocks. The surrounding rocks include the Trinity ultramafic sheet, the largest exposed body of ultramafic rock in North America. The ultramafic rock is often interpreted to represent an ancient ophiolite – a slice of the oceanic crust.